Matthew qualified from Sheffield in 2000 and undertook his Vocational Trainee year in Lincoln. 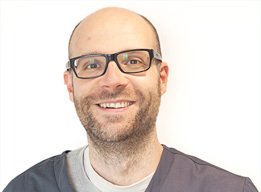 He has since worked in Bedworth, Rugby and Leamington Spa before joining us in January 2011. His hobbies outside work include running, reading and travelling.